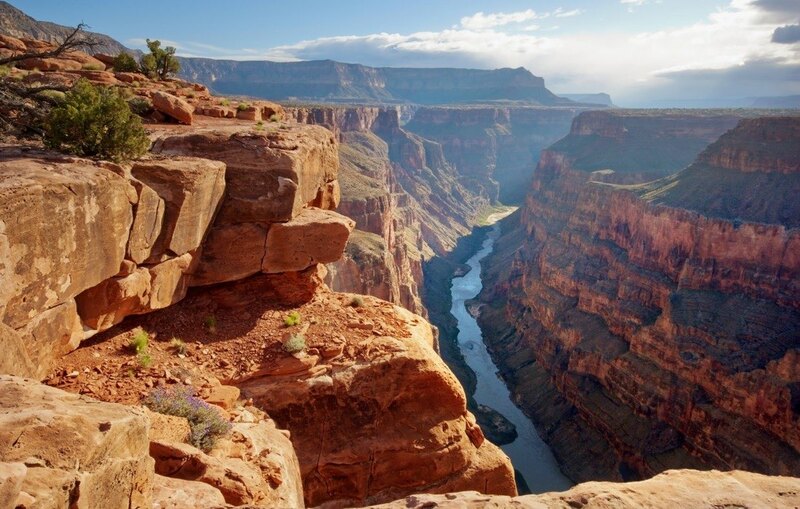 Western Spirit offers first-class, exclusive, and unique corporate retreats, executive retreats, and corporate events and tours that encompass the best of our empowering personal-growth workshops, fun outdoor activities, and the beauty of Arizona. Based on many years of experience in the industry, we have found the right balance of stimulating recreation, professional development, and team-building to inspire and revitalize your executives. We take care of the agenda for you so that you can focus on the purpose of your retreat—building relationships and a stronger foundation upon which to prosper. Our goal is to assist you in enriching your company by inspiring your employees to live fully, care deeply, and love completely. Your team will experience an incredible, worry-free change from everyday business that will renew their energy, broaden their perspectives, and lead to greater success for all. 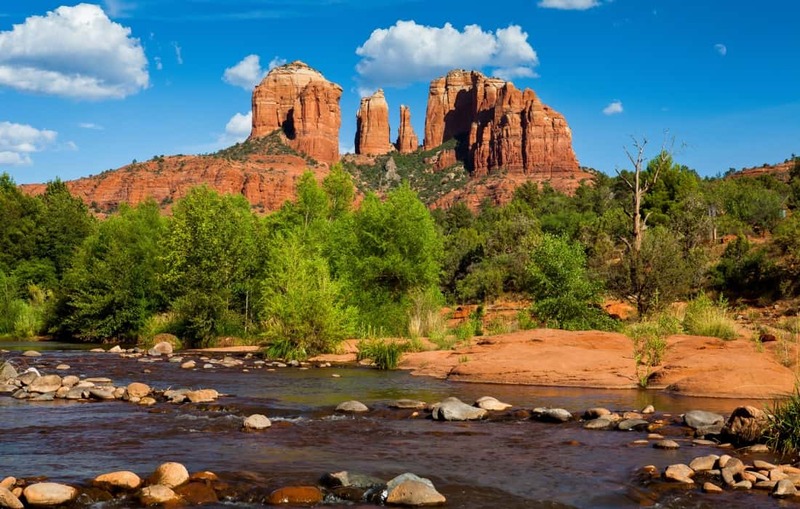 At an executive retreat with us, you’ll be surrounded by the spectacular beauty of Sedona AZ. Spa service and healthy gourmet meals at the area’s top-ranked exclusive resort. Entertainment through exciting fun activities. Numerous opportunities to learn, develop and grow in a unique and interesting setting. Based on your purpose and goals, we will custom design appropriate workshops. Explore the awesome red-rock beauty and spiritually magical vortices surrounding Sedona and the Grand Canyon. Decompress and relax amid the spectacular beauty of Sedona, Arizona. Define core values, shared goals, and common purposes. Integrate spiritual values into the workplace. Access your inner sacred space, voice, strength and power. Develop new awareness, perspectives and attitudes to bring to work. Dispel fear and limitations and discover love. Transform negative experiences to positive ones. Build more satisfying relationships with co-workers, employees, and customers or clients. Relieve stress and discover peace through meditation. Transform the quality of life by redefining identity and purpose. Empower oneself to live a more caring, passionate, ethical, and fun life. Deal with challenges and accept accountability in a more constructive manner. Build and Enrich Your Corporate Community! Businesses have come to recognize the measurable value and benefit of employing happy people, and how it translates into greater productivity and profit. There is an emerging awareness in business that the search for meaning, personal growth, and even spirituality in the workplace provides value to the organization. Corporate retreats that promote personal development, harmony and balance in life and work, for both senior management and their employees, nurture passionate and committed employees, who make a positive difference in their workplace.